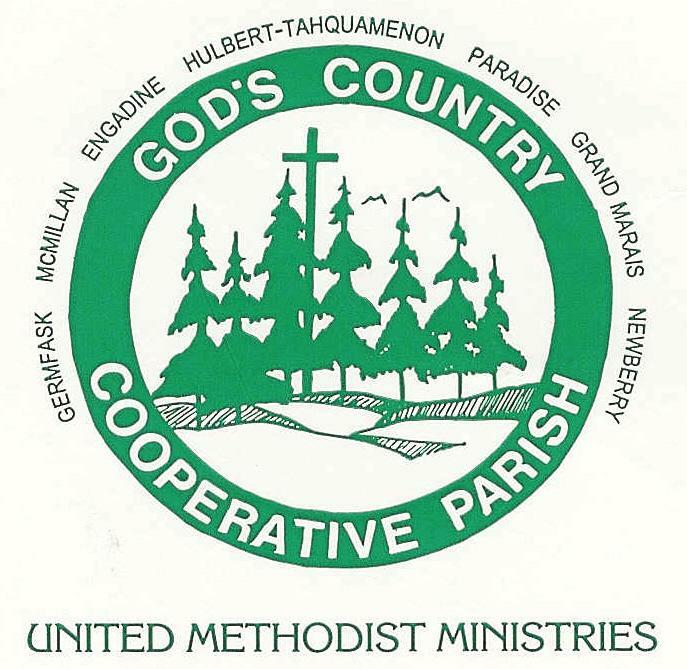 God's Country Cooperative Parish – God’s Country Cooperative Parish is to bring together people of the seven churches to provide mutual love and support for a greater impact, serving Christ, community, and mission to all. Welcome To God’s Country Cooperative Parish! Welcome to our website! We are still putting on the finishing touches, but have a look around! This is an extremely early inquiry to find out if you have a place for a 30 person UMC Youth Workcamp that specializes in home repair for next summer. We have just completed our 20th workcamp.